Select a window style below to find out more. 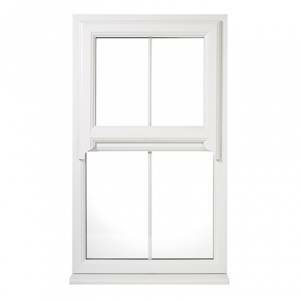 Garrard Windows have over 15 years of experience manufacturing high quality PVCu windows & doors. Our state of the art facility can produce well over 2000 frames per week and offers cost effective production with high quality on every product. Garrard Windows give you the opportunity to offer your customers a near limitless range of colours, profiles, textures and styles for their homes, as well as a choice of locks, handles and hinges in a range of colours, high security multi point locking on doors & secure by design on request (S.B.D) Each of our windows are crafted to your exact specification and measurements giving you the peace of mind that your customers order will be delivered exactly how it was ordered. 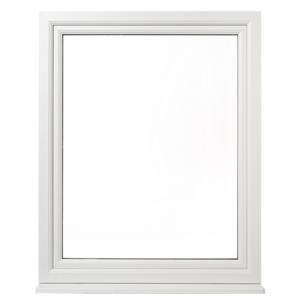 Modern casement windows represent the very best in terms of style and security and are designed to compliment classical or contemporary style homes. 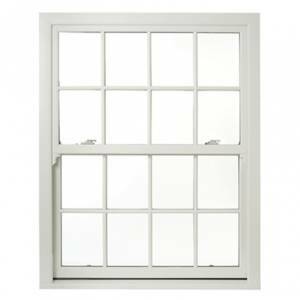 The traditional visual appeal and versatility of box sash style windows meets low-maintenance, rattle-free modern construction in our sliding sash windows. If you need a window suitable for large-sized openings, or in multi-storey buildings, tilt and turn windows are the perfect solution. Georgian and face fix astragal style windows offer truly authentic looks with all the benefits of modern materials and expert craftsmanship. 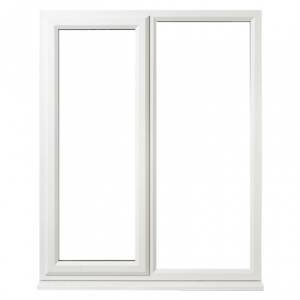 We can manufacture and install windows in all shapes and sizes. 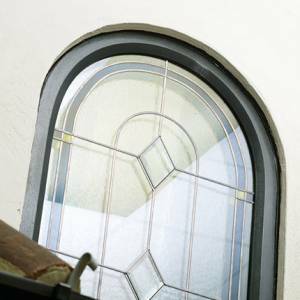 Arched, round or gable end style, we can provide the solution. 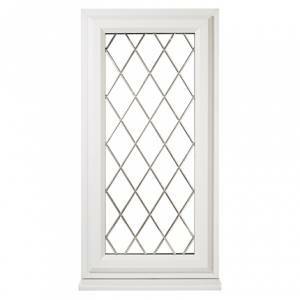 We offer a wide choice of leaded window designs, created to match the style and character of your home. 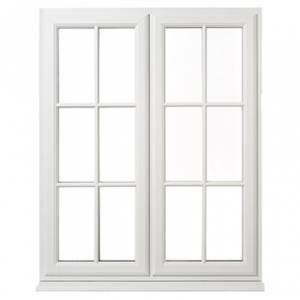 Our horned sash windows give your home the traditional look with all the benefits and choices new uPVC double glazed windows have to offer.